MOSCOW, March 28. /TASS/. Former Khabarovsk Region Governor and former Russian Presidential Plenipotentiary Representative in the Far Eastern Federal District Viktor Ishayev was detained in Moscow under a criminal case. A law enforcement source reported that militants are carrying out searches in the Khabarovsk Region administration as well. "Viktor Ishayev was detained in Moscow under a criminal case. Searches are being carried out in the Khabarovsk Region administration now," the source said. 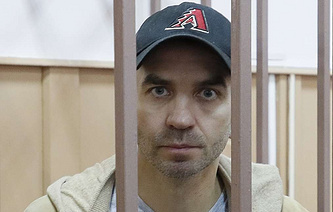 Viktor Ishayev may be charged with abuse of power and embezzlement, a source with knowledge of the situation told TASS. 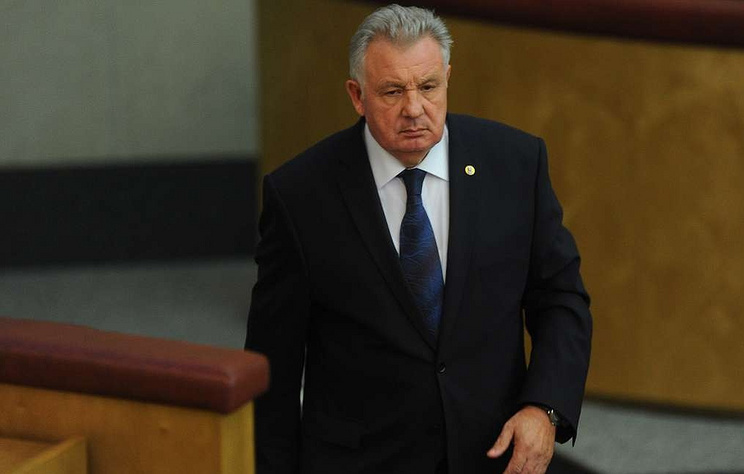 Investigative activities are being carried against Ishayev, he said. Another source told TASS that a detention report was not prepared for the former governor yet under Section 91 of the Russian Criminal Procedural Code. A law enforcement source told TASS earlier that searches are also being carried out in the offices where Ishayev’s family members work. Searches in the regional government were also carried out last week.